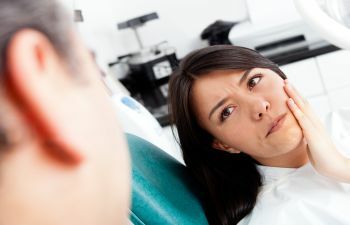 People who have misaligned teeth, teeth that are gapped, or teeth that are severely discolored or stained are often embarrassed and self-conscious of their smiles. They hide their smiles behind their hands, turn away when they laugh, or avoid social situations when at all possible. At Muccioli Dental, we believe that this is no way to have to go through life. A smile is something that is meant to be shown off and to express happiness, and that is why we are proud to offer our patients top quality porcelain dental veneers to achieve a healthier, more beautiful smile. Dental veneers are thin shells of porcelain that are bonded to the front of the teeth in order to change their appearance. 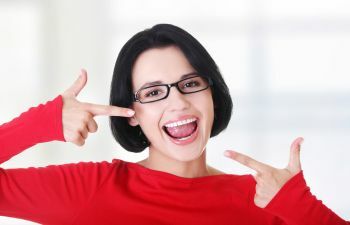 Veneers are a great option for many adults who want to change how their teeth look, but who do not have the time or money to invest in braces or other more invasive cosmetic dental procedures. At Muccioli Dental, Dr. Randy Muccioli has the training and experience for this advanced cosmetic dental service. Our on-site dental laboratory is staffed with expert dental technicians who work hand-in-hand with Dr. Muccioli to fabricate custom dental veneers that are the most aesthetically pleasing to each individual patient. 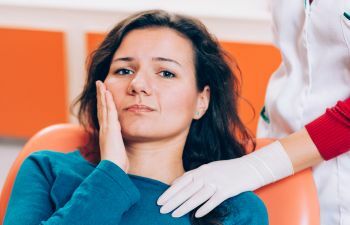 While some patients will need up to three appointments for the entire procedure, many adults choose dental veneers because of how quickly they are able to achieve a new smile. Dental veneers will last for many years, and are an excellent option for smile enhancement. If you are interested in learning more about dental veneers and if you qualify as a good candidate, please contact Muccioli Dental in Johns Creek today. We are currently accepting new patients, and we welcome the opportunity to serve you and your family. 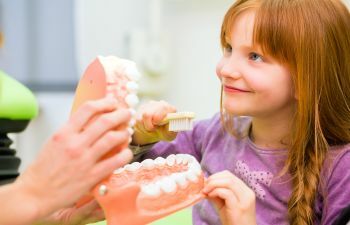 All patients deserve a smile that they can show off to the world. Let us help you achieve yours today!